Norway's Victoria Gulliksen makes the trip to Finland this weekend hoping for a good performance with partner Viego Les Hauts. Victoria, 26, and the 13-year-old bay gelding participated in their home Longines FEI Jumping World Cup™ round in Oslo last weekend, where they enjoyed the vociferous support of the Norwegian crowd. 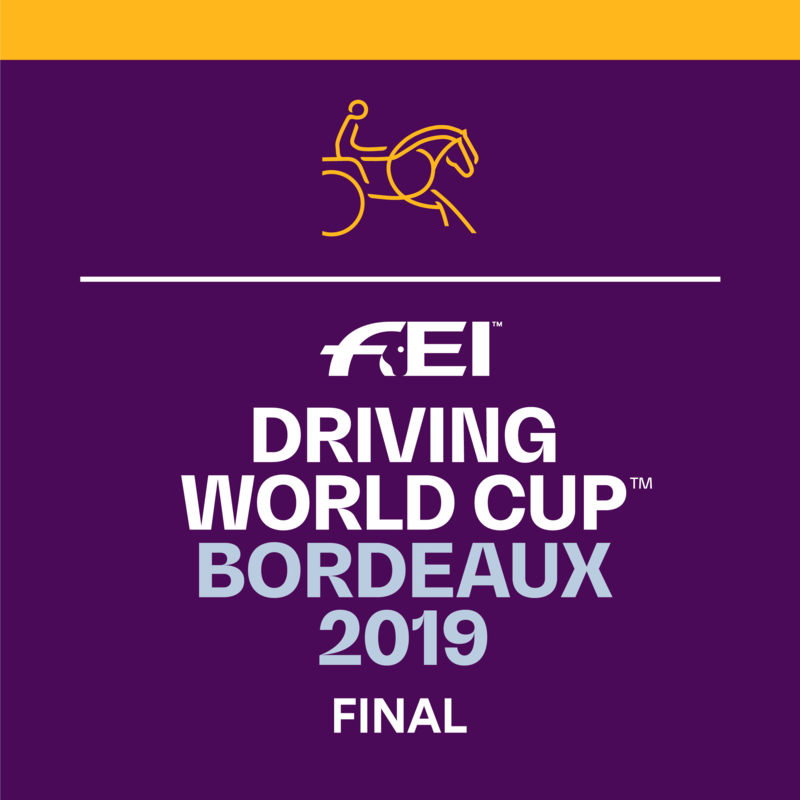 Victoria and Viego Les Hauts will be hoping for big improvements in Helsinki, where they will be joined by superstars such as Steve Guerdat, Kevin Staut, Daniel Deusser, Henrik von Eckerman and Michael Whitaker. Also in the starting list are Victoria's dad, Geir, and brother, Johan-Sebastian. In this week's Rider in Focus video, Victoria tells us about her goals and ambitions heading to Helsinki!